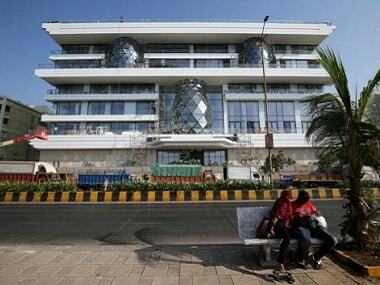 All eyes are now turning to the multi-million dollar mansion that Isha Ambani, the daughter of India’s richest man will move into with husband, Anand Piramal. 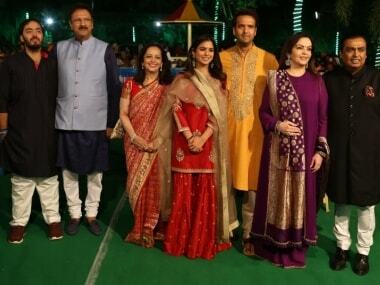 Isha Ambani and Anand Piramal at their wedding reception in Mumbai on Friday. The two got married on 12 December. 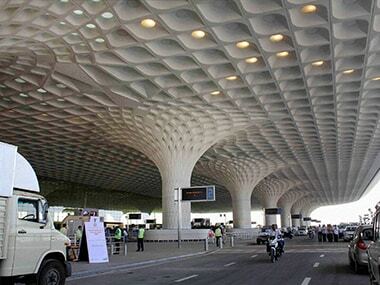 A Mumbai International Airport Ltd (MIAL) spokesperson confirmed that the airport handled a record 1,004 arrivals and departures on Saturday, but did not divulge the factors leading to the surge in traffic movement. 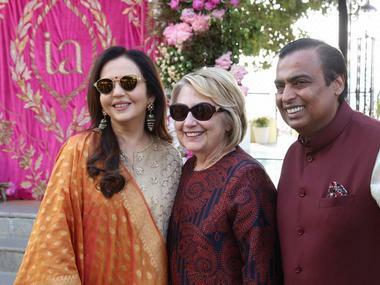 Nita Ambani, chairperson of Reliance Foundation, and daughter Isha Ambani on Sunday visited Swadesh Bazaar, a showcase of traditional Indian crafts and art forms set up as part of pre-wedding functions. Isha Ambani and Anand Piramal are set to get married in Mumbai on 12 December. 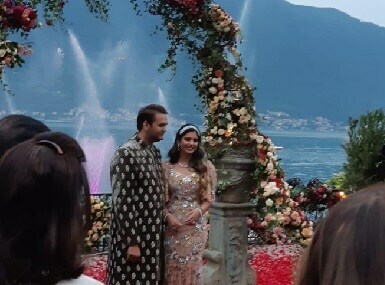 Isha Ambani and Anand Piramal are set to get married in Mumbai on 12 December. 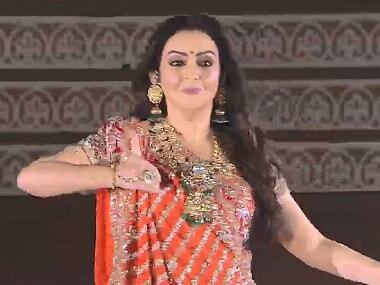 Upwards of 1500 guests have started arriving in Udaipur for the same. 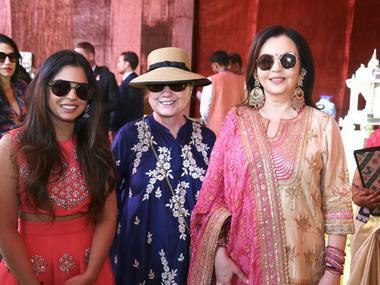 Isha Ambani was spotted at mostly all the pictures of Priyanka Chopra's bachelorette which the actress shared with an intimate group of her female friends. 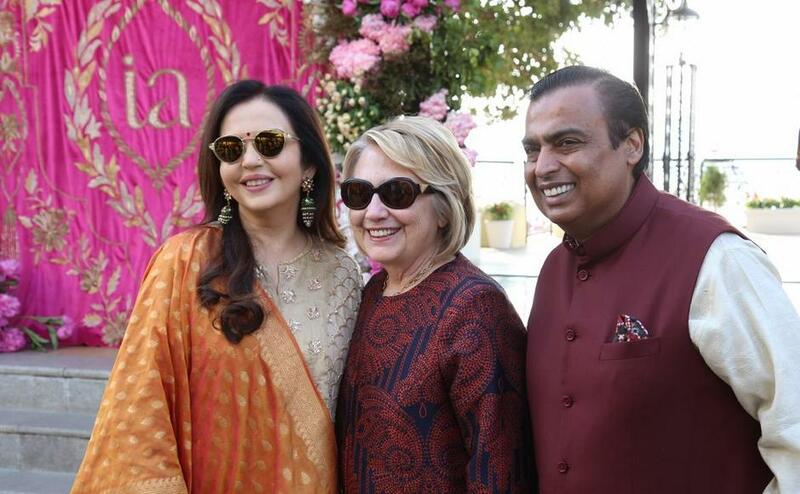 Ahead of the Isha Ambani-Anand Piramal wedding, the Ambanis have organised a special 'Anna Seva' in Udaipur to seek blessings for their daughter's marriage.